There is another, more difficult type of ADHD that you should be aware of. There are no Winne the Pooh characters for this type of ADHD, as the creator of these children's stories would never have created a character with these challenging, difficult traits. 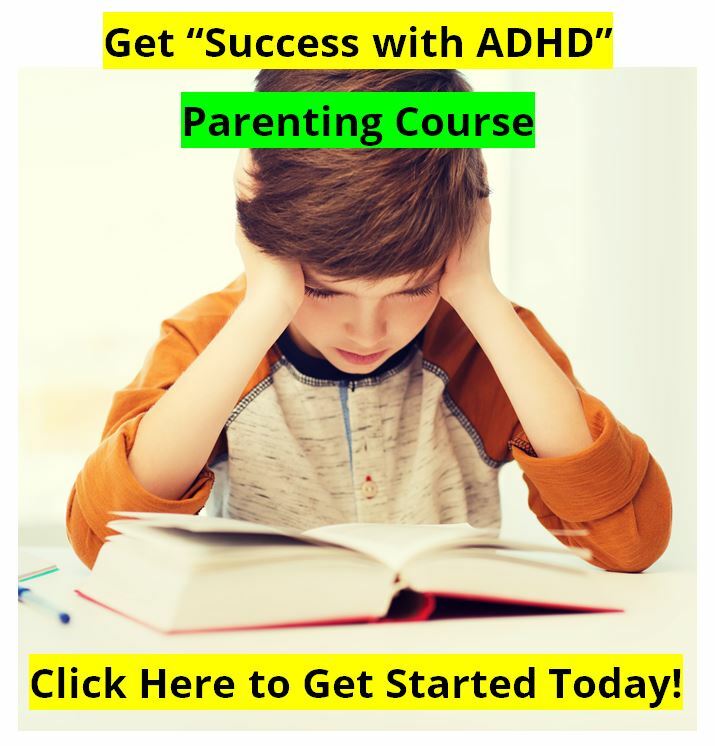 This type of ADHD can be very severe, and will require significant treatment, and great patience on the part of the parents. It can involve dark moods, and intense anger. People with Temporal Lobe problems and ADHD can be very hard to live with. They can have gigantic mood swings, get very angry for almost no reason, and be nearly impossible to live with on a daily basis. The key to look for with this type of ADHD is anger outbursts for little or no reason, and that seem out of control. You expect him to be arrested at any time. Individuals with this type of ADHD are often treated with a combination of stimulants, like Ritalin, and anti-convulsants. You can see that this type of ADHD looks very much like Bipolar Disorder. See our discussion on ADHD vs Bipolar Disorder. Research shows that about 15% of those diagnosed with ADHD actually have an early onset bipolar disorder. Physicians and therapists must be very careful in making their diagnosis. For someone who wanted to try an alternative treatment approach to this type of ADHD, or an "additional treatment" approach, we would recommend considering the following - but don't let things get out of hand. Try it for 30 to 45 days and if it doesn't work, do something else. Some situations require strong medications. Strange as it sounds, these people sometimes are helped by Ibuprofen in moderate doses. In fact, this may help in making a "kitchen diagnosis" of temporal lobe involvement. Do NOT use St. John's Wort or Hypericum, as it could make things worse. Two capsules of the ATTEND contain GABA (33mg), and DL-PA (16mg) for mood stabilization, plus L-Tyrosine (67mg), Ginko (33mg), Phosphatidyl Serine (0.5mg) and other phosphatidyls (200mg) and DMAE (33mg) and Pregnenolone (8mg) for learning enhancement. 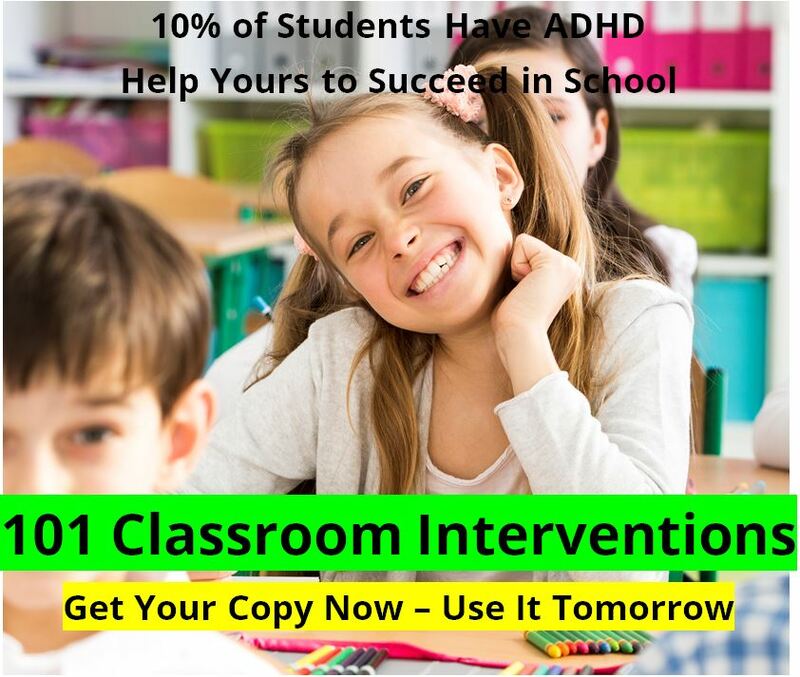 There are over 70 total ingredients in ATTEND to help with learning, performance, and mood. Four capsules of NEURAN contain GABA (240mg), and DL-PA (32mg) for mood stabilization. Consult your healthcare professional. As you can see, using the Neuran along with the Attend can enhance the mood stabilization components without adding either St. John's Wort or Hypericum, two ingredients that some experts believe could make the problem worse. Together the Attend and Neuran can also enhance learning and memory, and therefore school performance or work performance. This type of ADHD is very difficult. It may be early onset bipolar disorder in children, or bipolar disorder in an adult. It may be very serious, so please get a good diagnosis, be careful, and if you need to just skip to medication because the situation is so bad, do it. If things are bad, just do what you need to do to stabilize the situation. 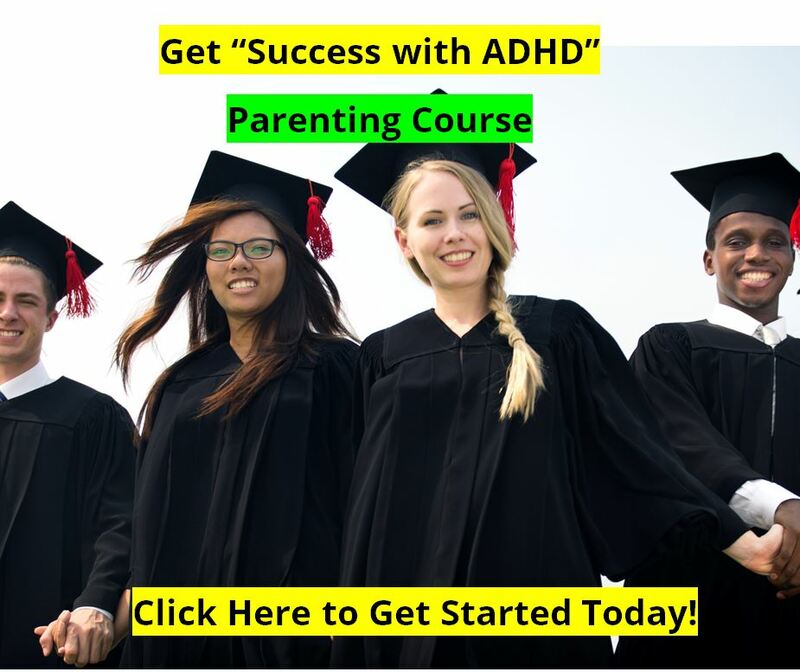 What is the Worst Type of ADHD ?